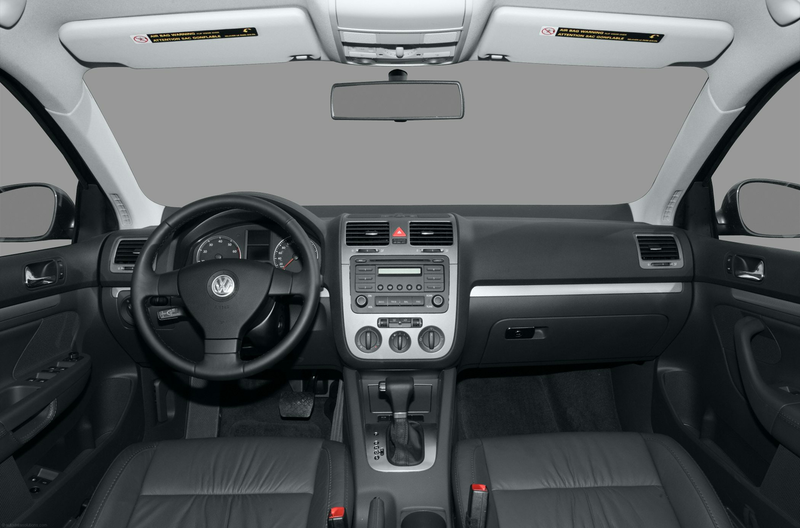 Volkswagen Jetta, 2010 год, 570 000 руб. 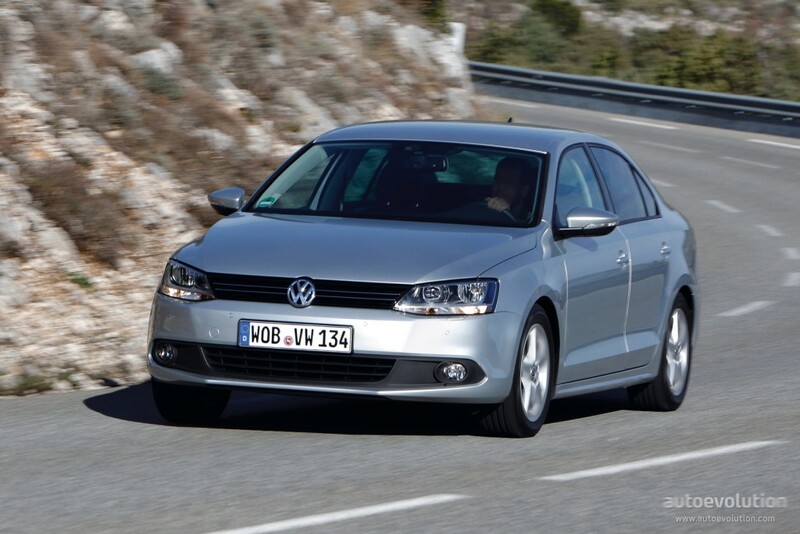 ... cluster on wagons/golf are enclosed in pods and the cluster is also smoother. 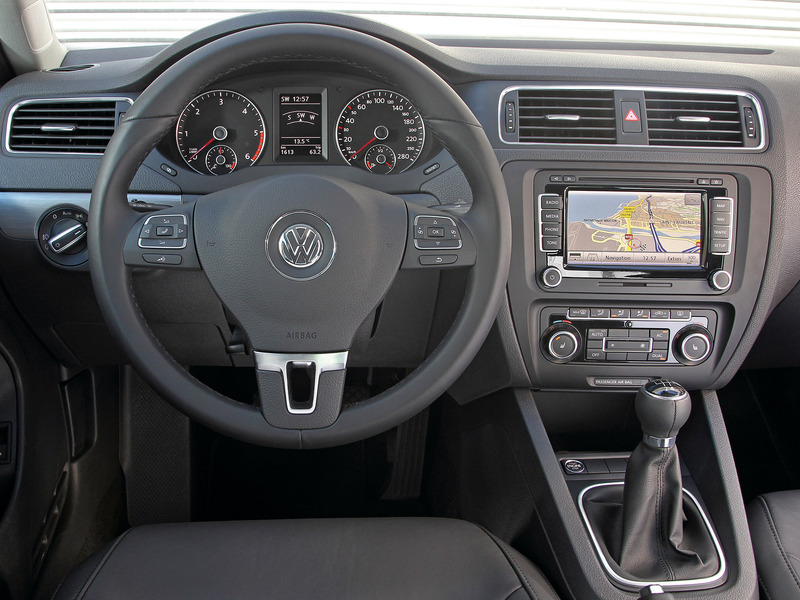 The Jetta has the same instrument gauges but without pods for 2010. 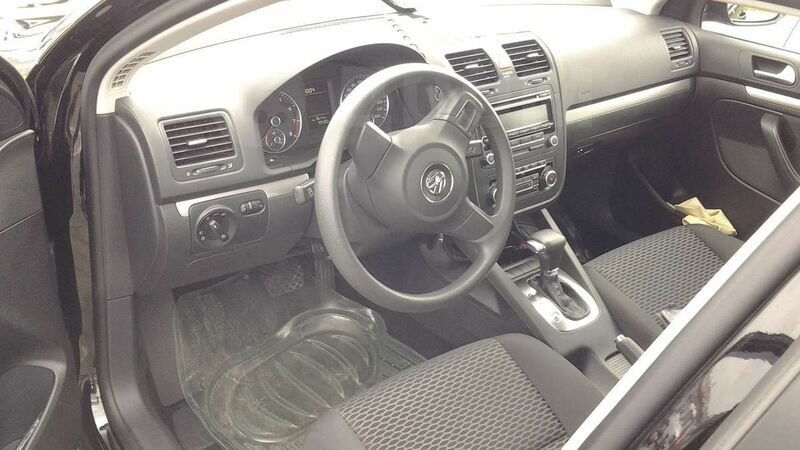 Volkswagen Jetta, 2010 год, 540 000 руб.